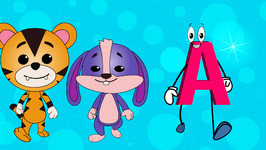 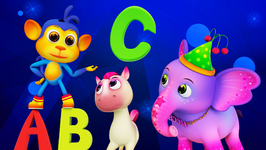 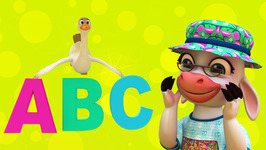 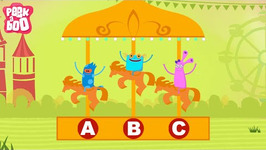 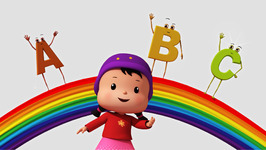 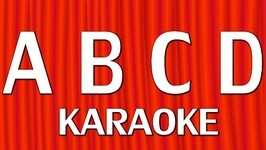 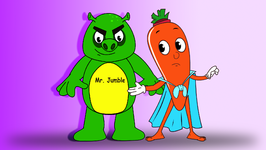 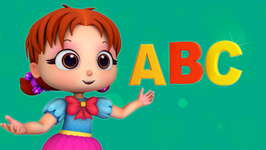 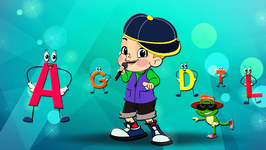 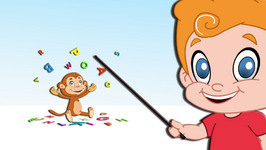 Happy Family is back with the all time popular nursery rhyme ABC Song. 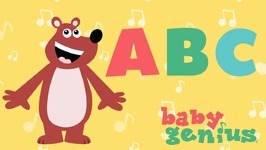 As the kids teach their baby sister the 26 alphabets, they sing to the tune of their favorite nursery rhyme ABC Song. 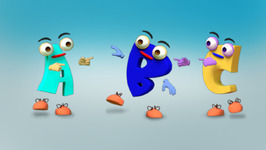 Join in with them and have a blast.